In a radio interview, Patrick noted that last session lawmakers passed legislation allowing the open carry of handguns, a proposal whose support he had also questioned at the start of the session. "On constitutional carry, I’ll say the same thing: I don’t know if the votes are there," Patrick told San Antonio host Trey Ware. 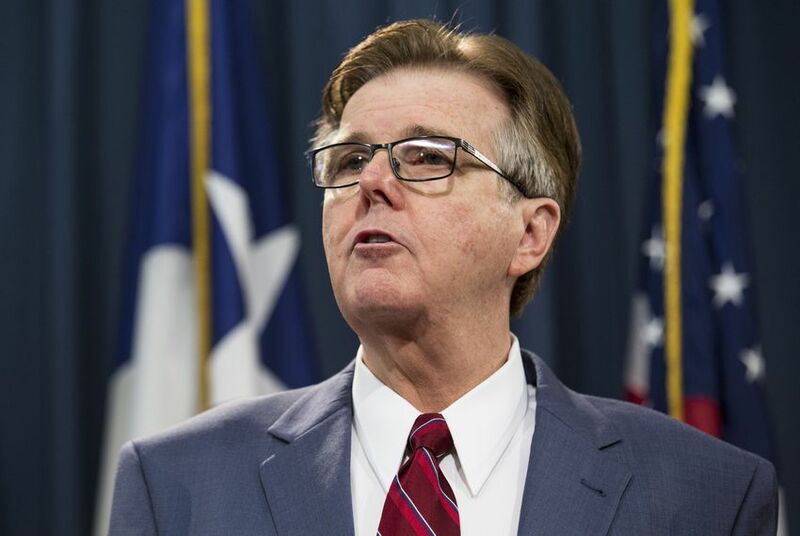 Patrick did express some wariness about constitutional carry, citing law enforcement concerns. Patrick has made championing police a priority, especially after a shooting last year in Dallas that killed five officers and wounded seven others. "I think with all the police violence today we have in our state ... law enforcement does not like the idea of anyone being able to walk down the street with a gun and they don’t know if they have a permit or not," Patrick said. Some conservative members of the House are already pushing for constitutional carry ahead of the 85th session, which opens Tuesday. State Rep. Jonathan Stickland, R-Bedford, has authored a bill proposing the practice.